September 25-27, 2019, hosted at EVRAZ Place in REGINA. 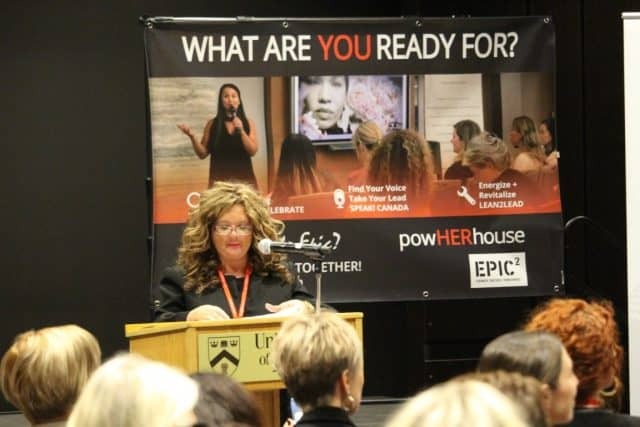 PowHERhouse Women’s Leadership Accelerator is pleased to announce the WOMEN BUILT2SCALE Leadership Accelerator, an opportunity for Indigenous and non-Indigenous leaders to engage in a disruptive dialogue on creative, meaningful and significant growth for women's leadership in Canada by 2025. This three-day event is a curated collection of events, workshops and targeted conversations. 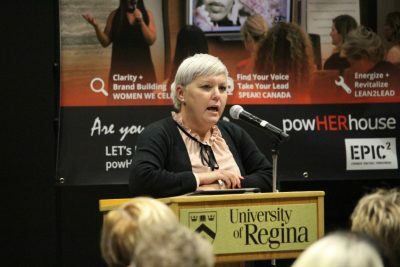 The Accelerator will convene primarily female leaders from across Saskatchewan, Alberta, British Columbia and Manitoba as well as decision-makers from all sectors including corporate, government and community development. The aim is to harness diverse insights and gather recommendations to be incorporated into a national women's leadership mobilization plan. Participants are welcome to attend one, two or all three event days. 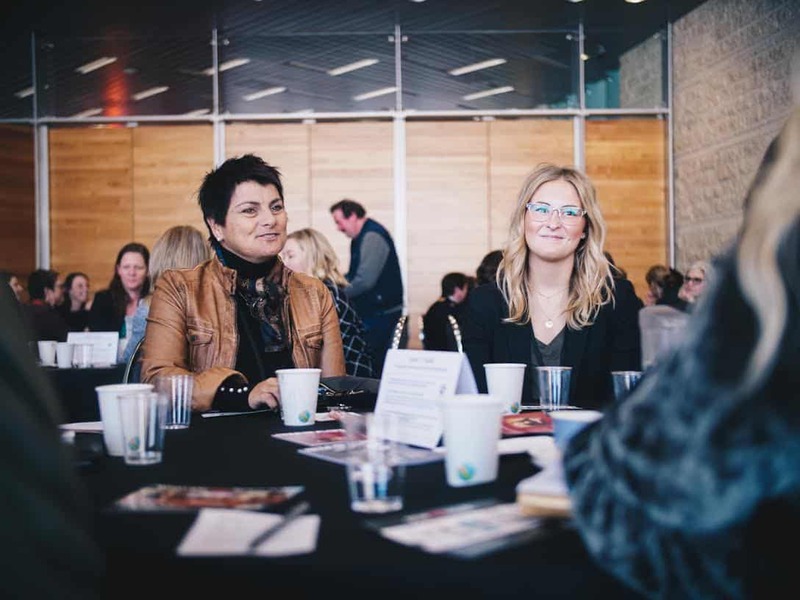 We have enjoyed four sold-out Saskatchewan PowHERlunches to date: in Regina, September 2017, also in Regina February 2018, at our WOMEN BUILT2SCALE Accelerator Series Pilot in September 2018, and in Saskatoon on February 6, 2019. Leader development sessions on Accelerator Day 1 focus on insights, inspiration and implementable tips, tools, strategies and solutions for individual growth. Session topics include The Winning Model, The Leader Path, The Whole Team, and The Legacy We Leave. Participants will share their input and feedback on the ideas presented using an interactive online polling program. Keynote speakers include: Pam Klein, President at Phoenix Group, Miriam Johnson, Director of Marketing for the Saskatchewan Roughriders Football Club, Tom Watson, Business Leader, Author & Founder of Your Better Life, and Mark Marsolais-Nahwegahbow, Indigenous Social Impact Entrepreneur and Founder of Birch Bark Coffee. 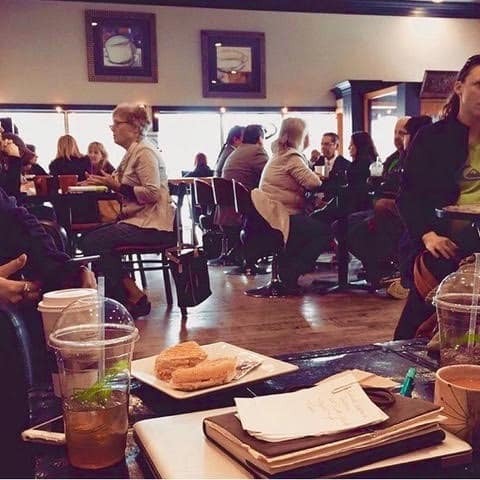 This event will invite young leaders to join Accelerator participants for a morning of inspiration, interactive discussion a memorable closing circle. 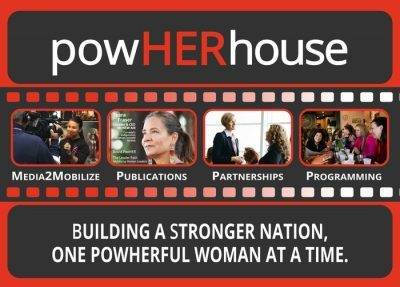 PowHERhouse is collectively aligned with the goals of the Federal Government as outlined in the 2018 Budget's Gender Results Framework, specifically Sustainable Development Goal #5: Ensure women’s full and effective participation and equal opportunities for leadership at all levels of decision-making in political, economic and public life. Tuesday evening, September 24, 4-6 pm. 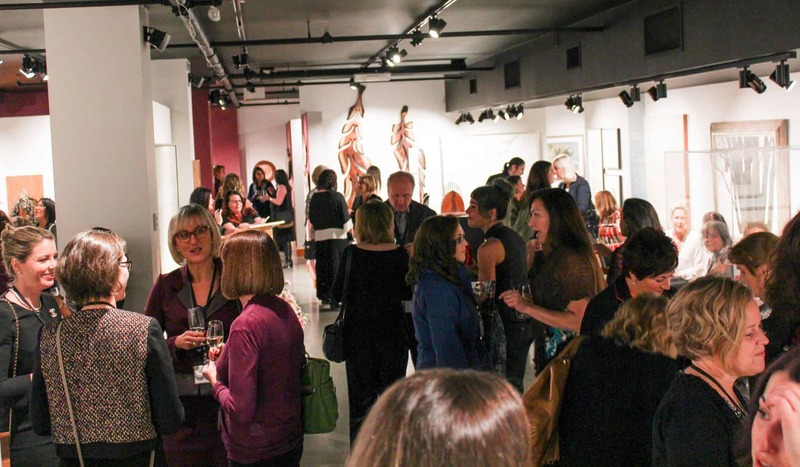 Drop-in style networking reception. No pre-registration required. 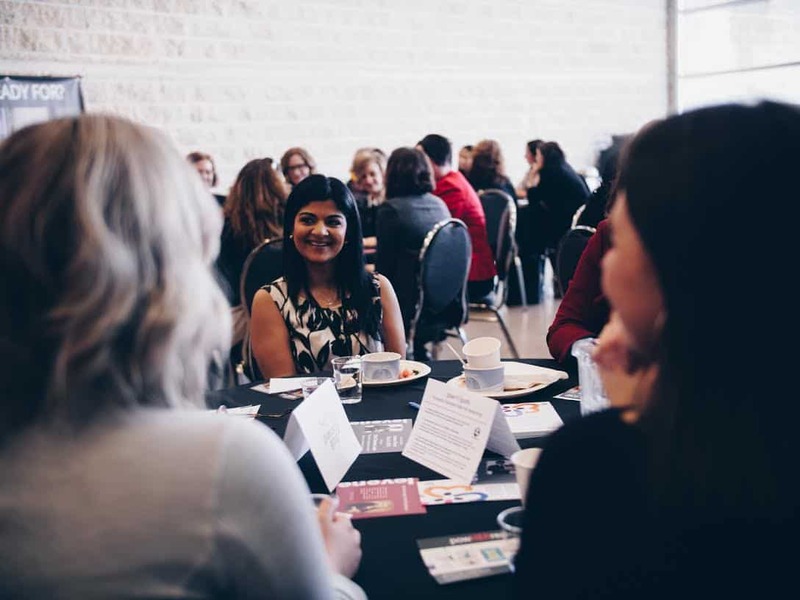 Four sold-out Saskatchewan PowHERlunches to date: in Regina, September 2017, also in Regina February 2018, at our WOMEN BUILT2SCALE Accelerator Series Pilot in September 2018, and in Saskatoon on February 6, 2019. Leader development sessions on Accelerator Day 1 focus on insights, inspiration and implementable tips, tools, strategies and solutions for individual growth. Plenary sessions where guest and keynotes speakers will explore a proactive process for the collective mobilization for Canadian women leaders. 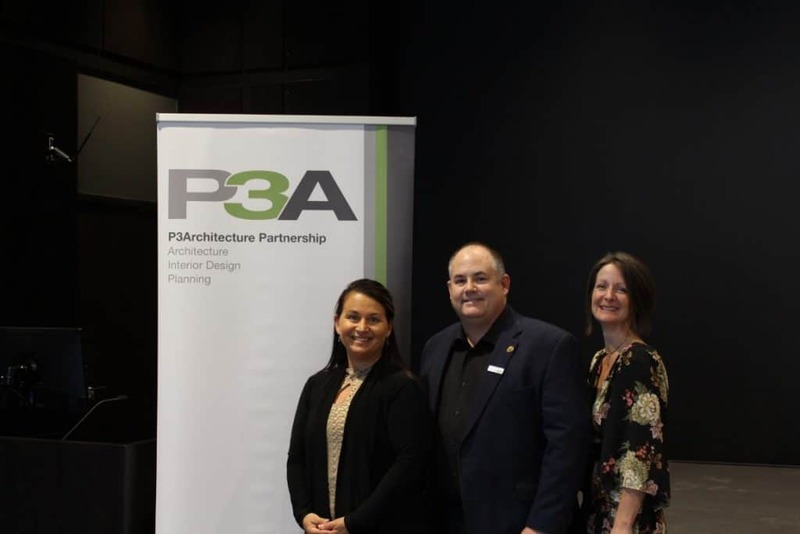 Sessions include: The Winning Model, The Leader Path, The Whole Team, and The Legacy We Leave. Participants will share their input and feedback on the ideas presented using an interactive online polling program. 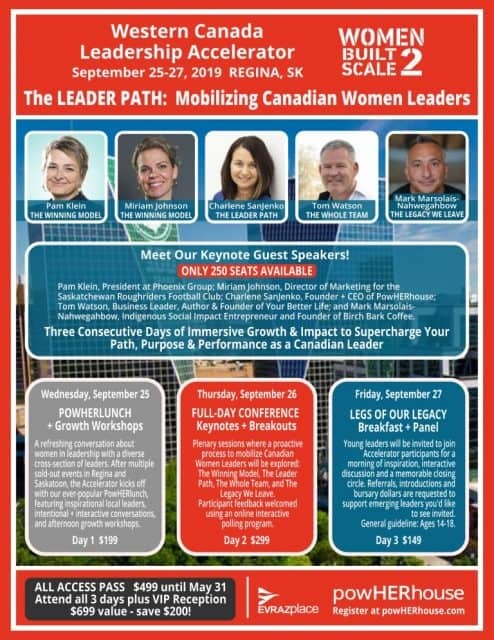 Keynote speakers include: Pam Klein, President at Phoenix Group, Miriam Johnson, Director of Marketing for the Saskatchewan Roughriders Football Club, Tom Watson, Business Leader, Author & Founder of Your Better Life, and Mark Marsolais-Nahwegahbow, Indigenous Social Impact Entrepreneur and Founder of Birch Bark Coffee. 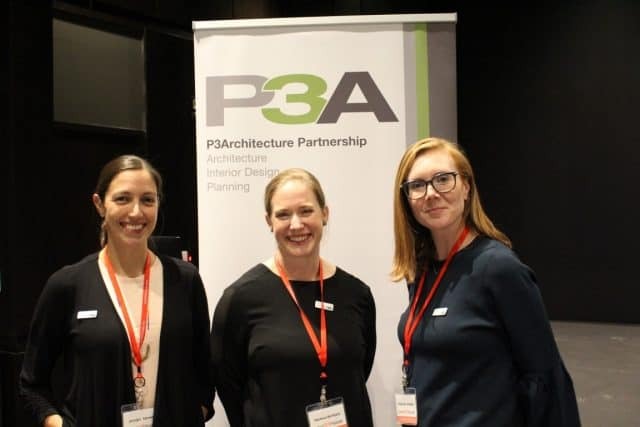 A deeper connection opportunity to thank partners and supporters of WOMEN BUILT2SCALE and the work of PowHERhouse to Build Strong Women Who Lead. Our 2018 VIP Reception sold out. Watch for further details coming shortly. Referrals, introductions and bursary dollars are requested to support emerging leaders you'd like to see invited. General guideline: Ages 14-18. Further programming details will be available soon. Please purchase early - only 250 seats available. Attend all 3 days plus the Thursday VIP Reception. Value $699 - $200 savings. (2-hour reception, including appies. 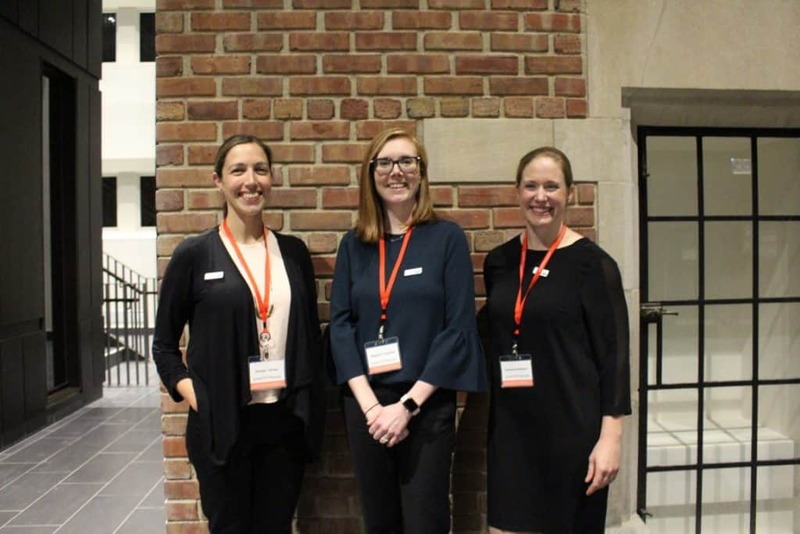 Cash bar) An opportunity for some social time in a more casual setting at our after-work reception encourages one-on-one conversations and provides a venue to recognize and celebrate event supporters, sponsors and volunteers. Primarily a social/recognition/media event; simple but classy and fun. Enjoy our 2018 Highlights Reel. 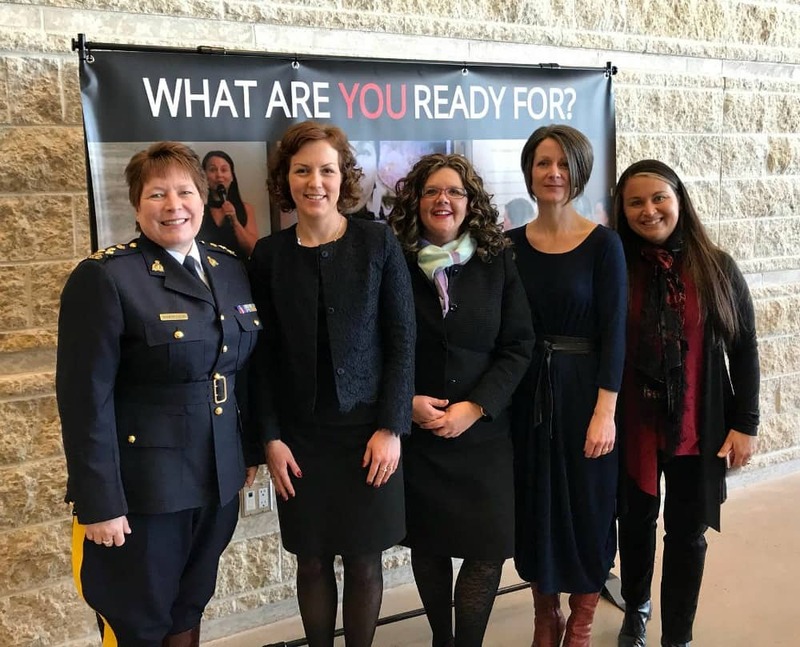 "Never has there been a better time to be a female leader in Canada!" with clear targets, a mobilization path and a plan to get there. We must clearly and concisely communicate and ask for what we need. 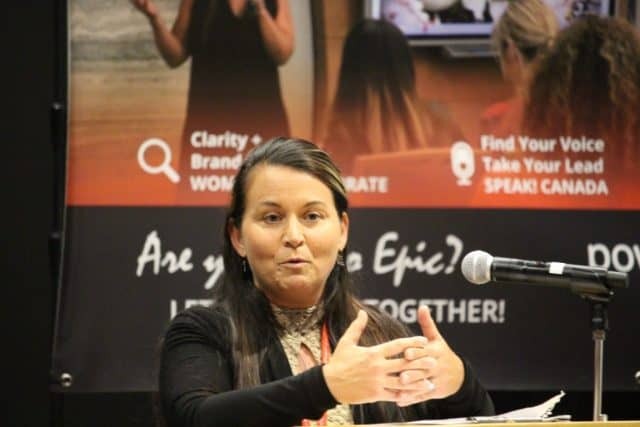 The importance of convening powerful women for a specific purpose has never been greater. It is time to coordinate and communicate our action for its highest impact.